4 books in one and is based on nature and First Nations, Métis and Inuit themes and imagery. Over 80 beautifully drawn panels with over 70 assorted animals, insects, plants and inanimate objects. 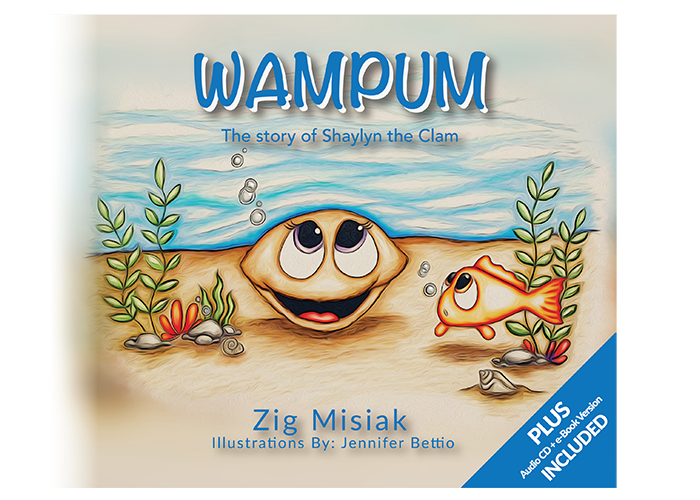 A beautifully illustrated children’s book about a clam that was picked up by a young Native girl named Skawennahá:wi. The first biographical book ever written about Harold J. Smith aka Jay Silverheels. 128 pages containing 90 photographs plus 17 original drawings and maps. 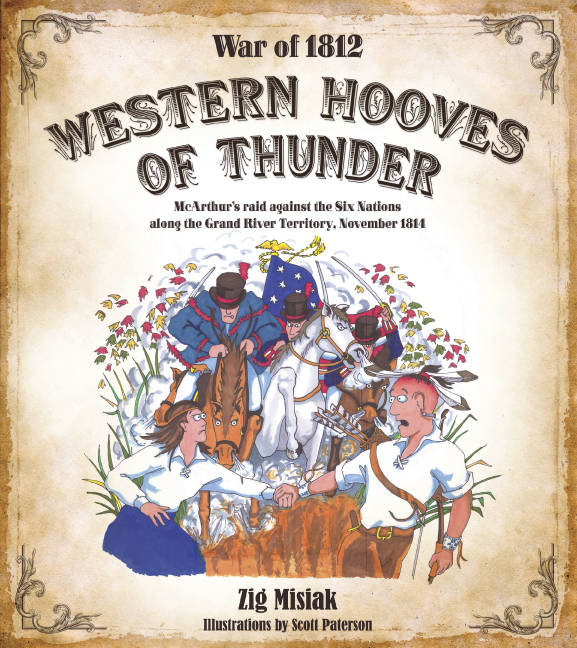 in 1814, over 700 mounted American soldiers descended from the west and plundered their way to the banks of the Grand River. Suitable for all ages the book is supported by additional photos, questions and answers for school use free on this web. 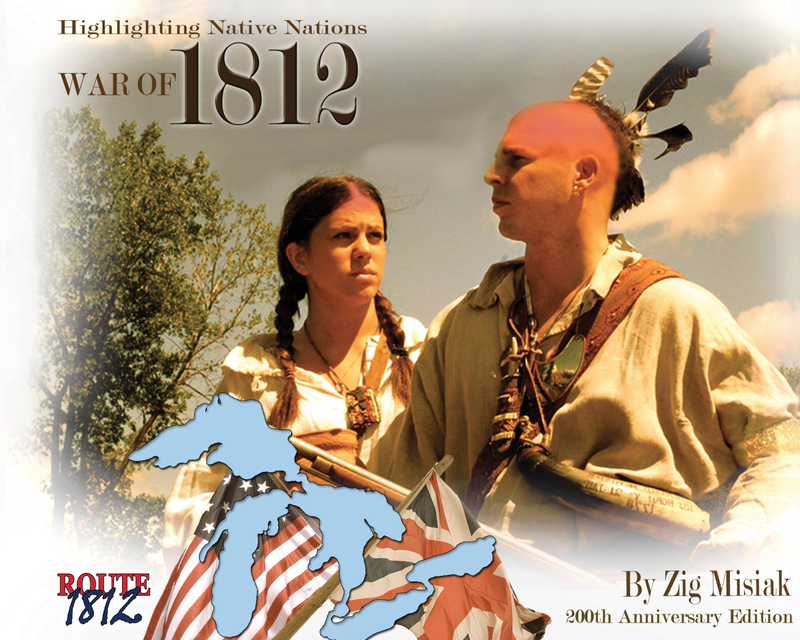 An excellent introduction to the history of the First Nations in the War of 1812 containing photographs of 29 historic locations between Detroit to the Niagara Frontier. Real Peoples History develops trusted and enriched educational content supporting First/Native Nations, Métis and Inuit studies in school curriculum. Teacher/student workshops, in-class presentations, public speaking and/or one on one mentoring are all offered by ‘award winning author’, Zig Misiak. 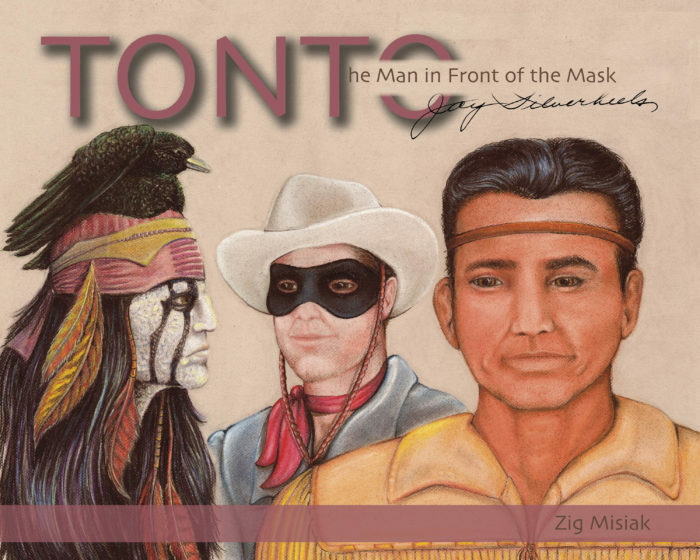 Raymond Skye and Zig Misiak collaborated and created the First Nations, Métis & Inuit Teachers Resources Guide now used in over 723 schools in Ontario, other parts of Canada and the United States. It is multi-cultural, cross-curricular, diverse, teacher friendly and current. References are available on request. Zig’s five (5) books come as e-Books and two (2) come with Audio CD’s. In addition several of the books are supported by supplemental Q & A on this web.